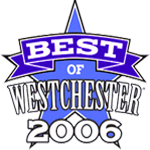 "Incredibly fresh sushi" has dobbs ferry denizens dubbingthis Japanese "addition" a "consistently" to the "fam ous competition" nearby,and a few even find it "better"(and more "moderate" in price to boot);"friendly" service and "simple but attractive" decor are addition al appeasements. Best Japanese for Value 2006. 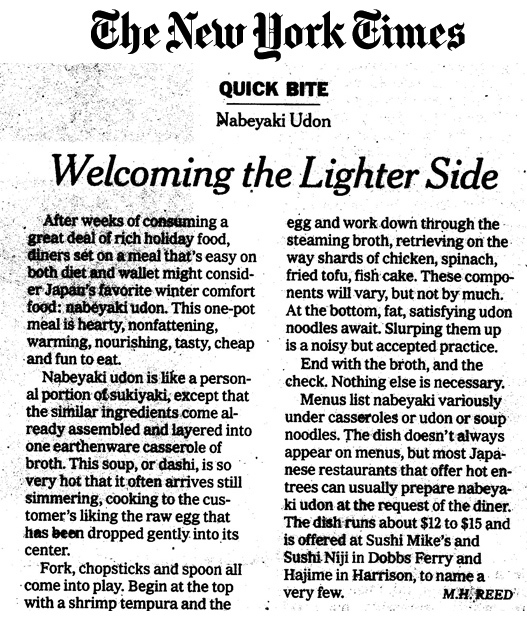 Japanese cuisine is purported to be the healthiest, yet certainly not the most economical. 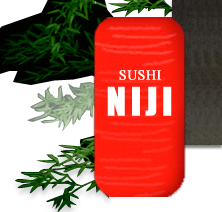 Niji, being a relative newcomer, tries to lure new customers with lower than average prices. Our food is very cheap and affordable, lunch price very economic. This neighborhood Japanese restaurant serves full selection of cooked japanese dishes. Popular dishes includes "Niji Special" roll and appetizer "Yellowtail Salano", sushi and sashimi special and brown rice are among the hottest.